On April 4, 1912, China proclaimed a republic in Tibet, a move fiercely contested by Tibetans. 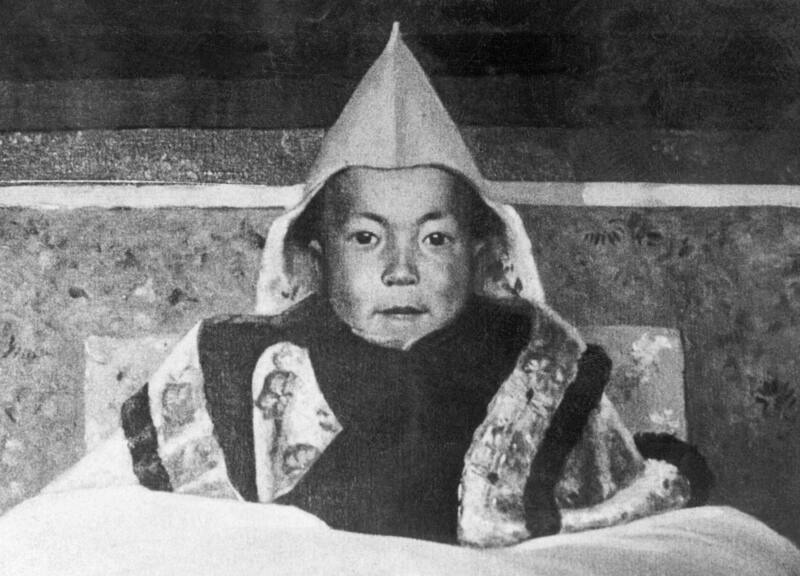 The Chinese army had been in Tibet since 1909, when the Dalai Lama was forced to flee to India. To this day, Tibetan sovereignty is a topic of fierce debate, highlighted by a recent wave of self-immolations in an ever-growing protest movement. According to the Associated Press, China blames the exiled Dalai Lama for encouraging the suicides and fueling Tibetan nationalism.